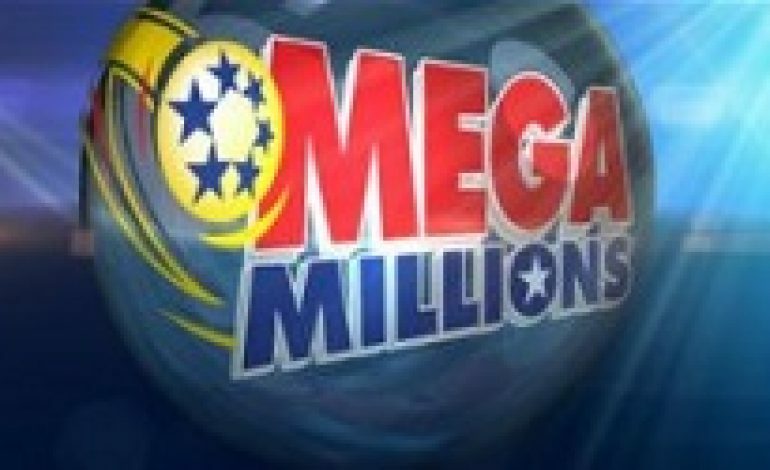 The next Mega Millions drawing will be the largest lottery jackpot in U.S. history. No one matched all 6 winning numbers in Friday night’s drawing, which means the jackpot for Tuesday’s drawing is an estimated $1.6 billion. The numbers for Friday’s drawing were 15-23-53-65-70, and the and the Megaball number was 7. There are no reports of anyone from the Tri-state who may have won any of the smaller major prizes in game.